Pancakes. It’s What’s For Breakfast. As much of a backcountry stove aficionado that I am, I’m remorseful that my MSR Whisperlite International hasn’t seen any actual trail use. I picked it up for it’s ability to burn multiple fuels when I was still using canister stoves. Once I got hooked on the alcohol stoves it got pushed further down into the storage bin. Those days are gone now! Well, at least the end of the preparations for the Idaho trip. Unfortunately our great leader has a ruptured disk and won’t be able to make the full trip. He and his buddy (we all have a buddy) will stay behind and car camp at the Campground. The rest of us will continue on to the lake. It’s a bummer but at least he’ll get to enjoy some of it. I hope to make it up soon, though. In just a few short weeks I’ll be hitting the trail again in a big way. I’m packing and prepping for what I think will be an awesome trip to the Bighorn Crags in Idaho’s Frank Church Wilderness. The Church is a massive wilderness area and I think it’ll be an absolutely amazing trip. This will be a very different trip for me. Unlike hiking the AT, after about a 13-mile hike at roughly 8-9K feet we’ll end up at Reflection Lake. That will be our base camp for the remainder of the time. From there we’ll have an assortment of other lakes to hike to and explore. I can hardly wait to break out the fly rod to land some trophy trout. I fear that this will be a very arduous hike. As a once-in-a-lifetime trip I’ll be carrying both camera and fishing gear which I’d never take on a routine hike. I don’t even want to think about my pack weight. I’ll do my best to keep it down but we’ll see what really happens. Stay tuned. I’ll be updating more as the preps come together. 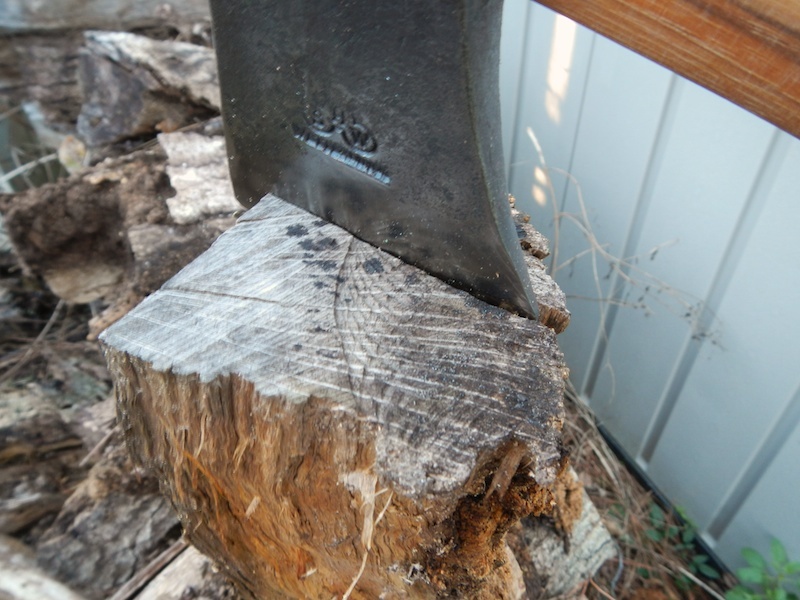 During my chainsaw recert I felt the re-kindling of the desire to have a nice axe. I have several already but they’re all your run-of-the-mill big box store-type axe. 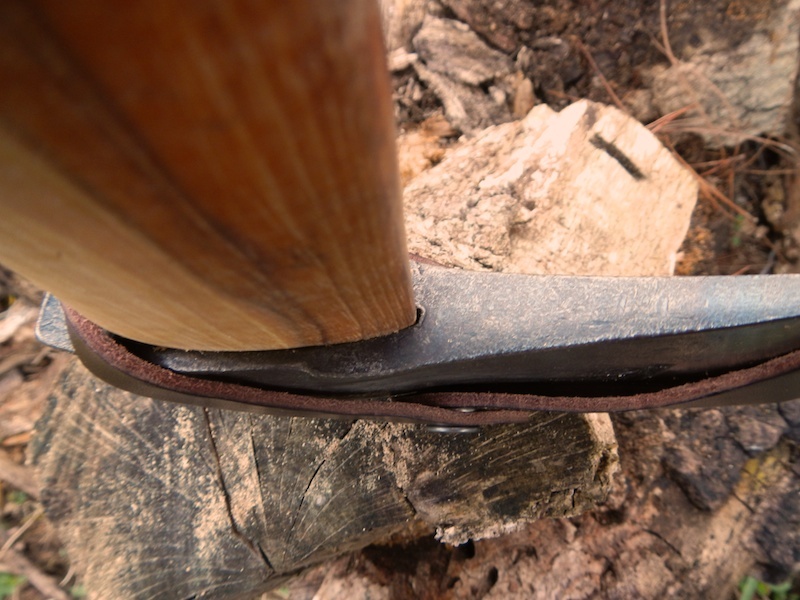 Last year I started thinking about more of an heirloom axe. I want something that will not only last me a lifetime but also be something I can pass on to my son and it’ll last his lifetime also. 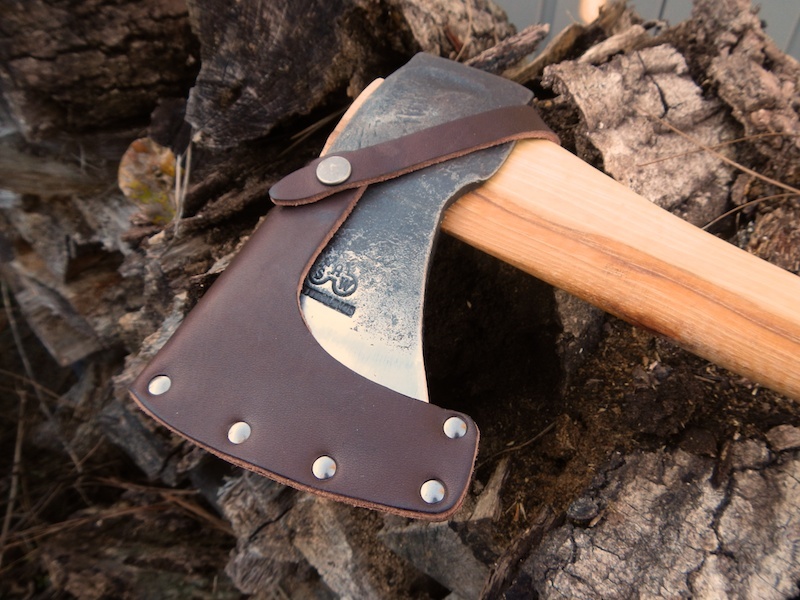 I finally took a leap and ordered my first hand-forged, Swedish axe. 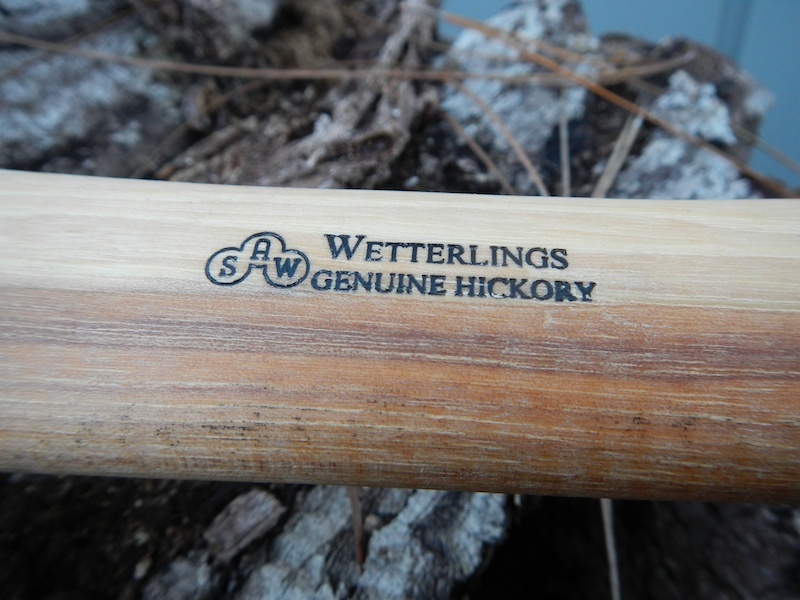 It’s a Wetterlings forest axe with a 26″ hickory handle and about a 2 pound head. Right out of the box I knew it was going to be an axe to enjoy. The fit and finish of the handle was superb. The head is very nicely forged and it had a keen edge. It wasn’t quite sharp enough to shave with but I don’t think it’ll take much to get it there. I haven’t taken the stone to it yet but I hope to work with it some over the weekend. I didn’t have any gaps in the head as I’ve seen in some online reviews and the handle grain is straight and tight. You can see in this first image that the handle has a hole through it in the event you wish to use a lanyard. The sheath that came with it is nice and fits well. I’d read some reviews saying it had a cheap magnetic closure but mine is a tight snap fitting. The axe arrived with a nice, small pamphlet attached to it which talks about how the axes are made and of course how to use and care for it. 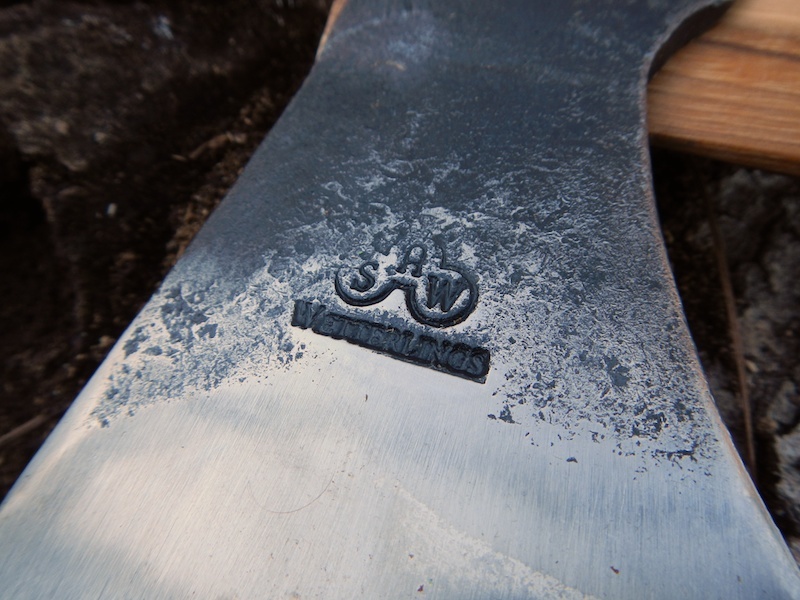 It’s interesting that Wetterlings has been forging axes for 100 years and the company has only 9 employees. It seems to be very well balanced and while I have yet to actually use it in the field I’m expecting it to be a dream to use. 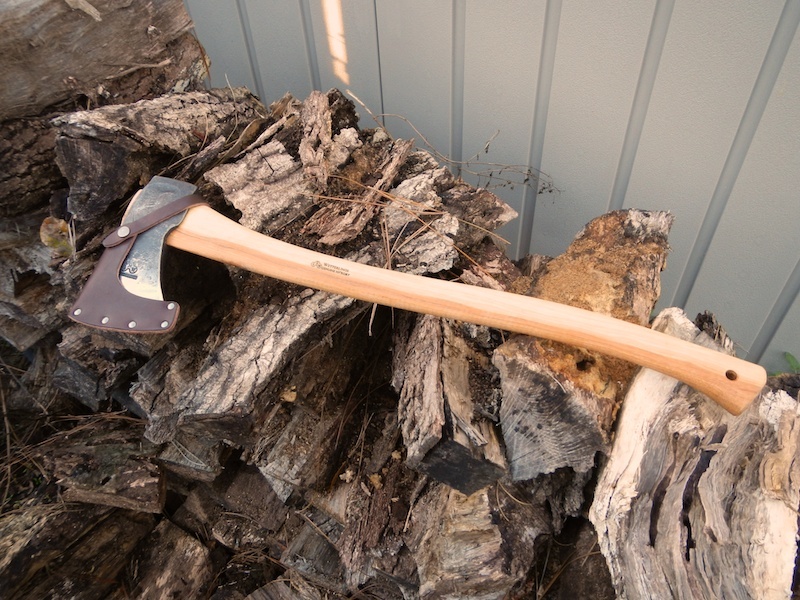 It really is a beautiful axe and I’m looking forward to getting some long use out of it. 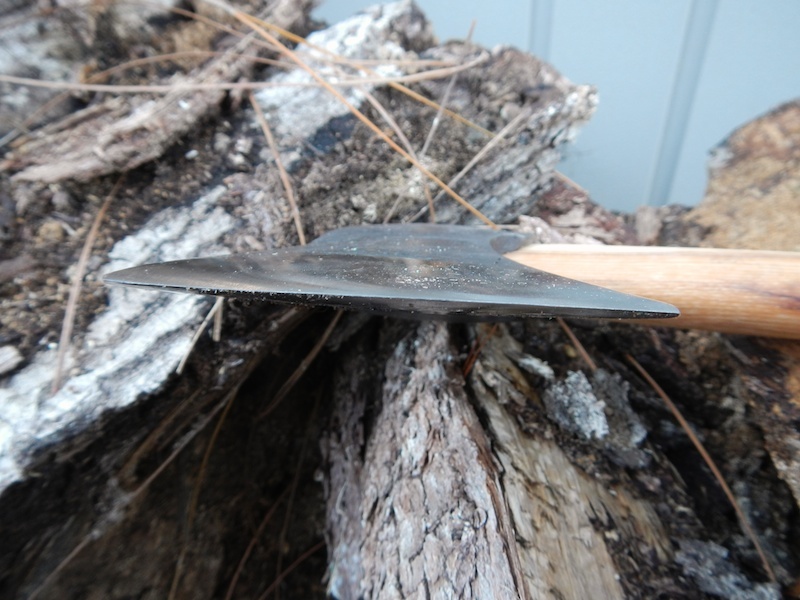 Ok, I’ve added a new page to review my USFS sawyer certification. Check it out! I can’t believe that my last post was September of last year. I guess I got so caught up in trail maintenance and the holidays that I really let things slip. I wish I could say I’ve been out on the trail for recreational purposes but those moments seem few and far between. I did take the opportunity last weekend to finally renew my USFS chainsaw certification. Since we rarely (if ever) have the need to fell a tree the current certification only covers bucking and limbing. Rather than taking the course in Osceola Natl Forest again I headed south to Ocala. We had some great instructors and a great group of students. I’ll post separately on that. 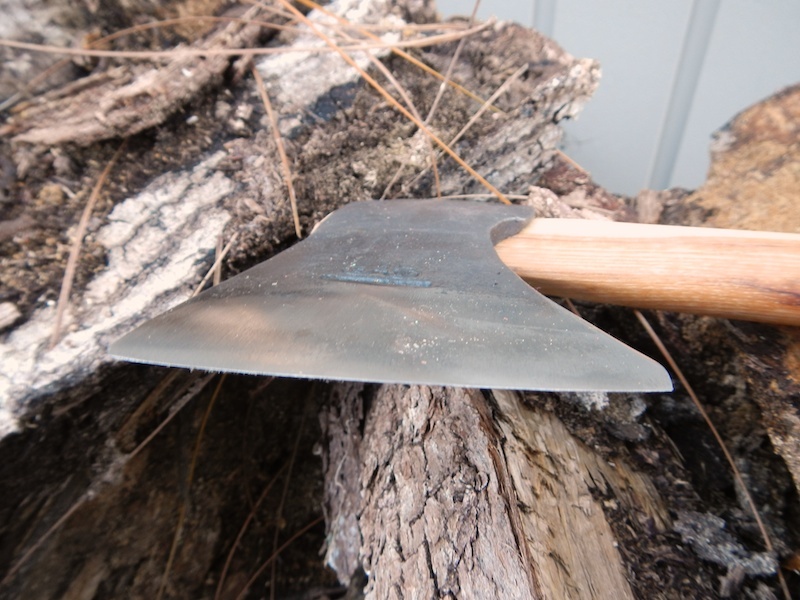 Something I’ve been thinking of for a while which was further solidified during the chainsaw course was the desire to obtain a quality axe. 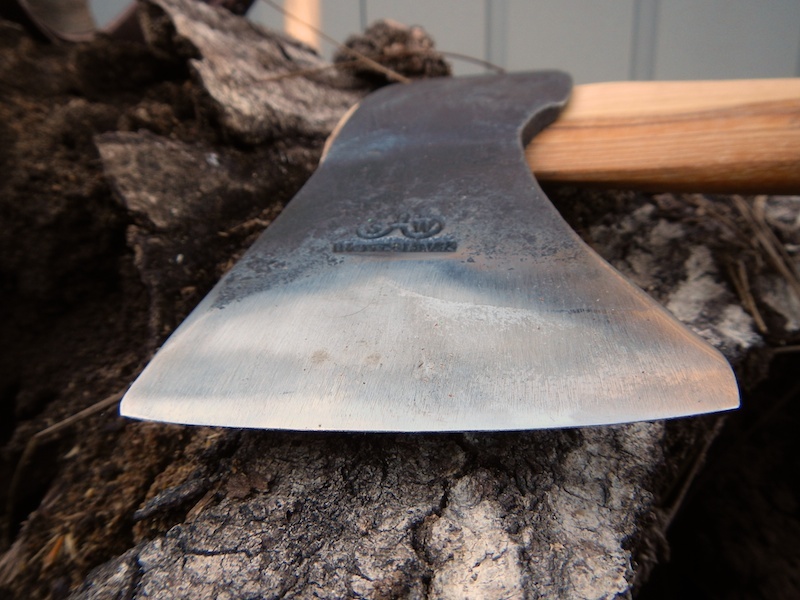 Today my first hand-forged axe arrived in the mail. I actually have another arriving Tues. I tried to cancel that one because it hadn’t shipped yet but then it shipped before they cancelled it. Oh well. If I don’t like it I’ll stick to the plan of returning it. On Feb 22 our FTA chapter will be hosting its annual IDIDAHIKE. If you’re in the North Florida area we’ll be hiking a 9-mile section covering both Camp Blanding and Gold Head Branch State Park. There is some really nice scenery in this area so I encourage you to join us. The cost is a $20 donation plus the $5 park entrance fee. Well that’s a quick catch-up. Time to get back into gear on reviews etc. Happy hiking! Share book reviews and ratings with Cary, and even join a book club on Goodreads. Copyright © 2008-2017. Blazing Trails With Kudzu. All Rights Reserved.